While Kerala is infamously popular for its backwaters and magnanimously known for being GOD’s Own Country, there are many other facets that describe the beauty of Kerala. 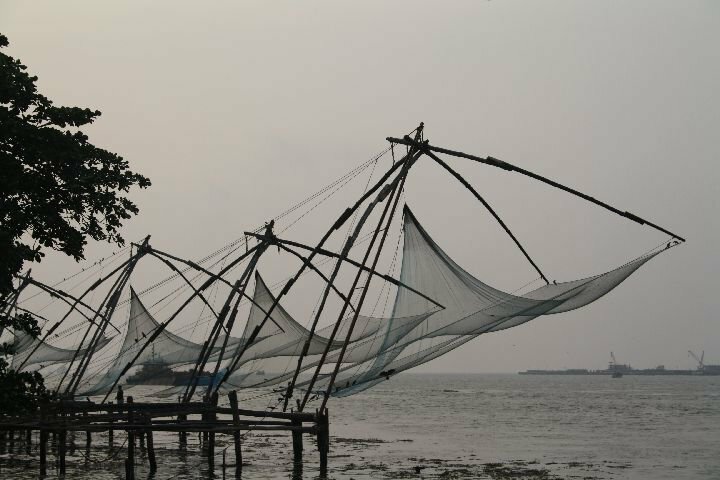 One such part of the state that adds a spice of it’s own to this beautiful God’s own country is Ft. Kochi. 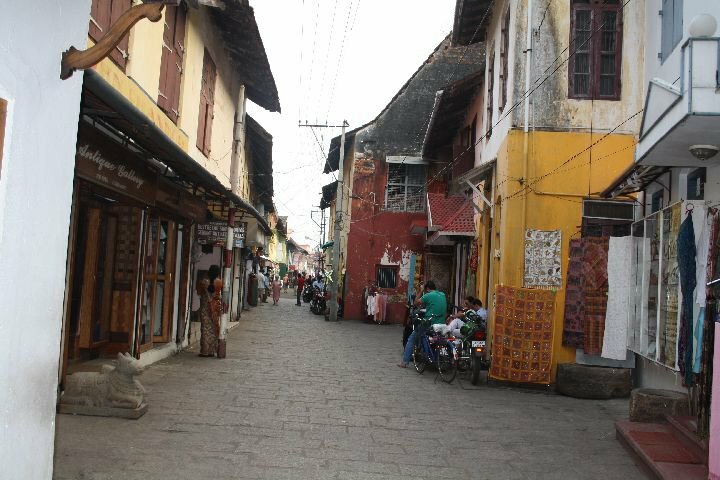 Kochi was a fishing village in the Kingdom of Kochi in the pre-colonial Kerala, has a mix of old houses built by the Portuguese, Dutch and British in these colonial periods line the streets of Fort Kochi. 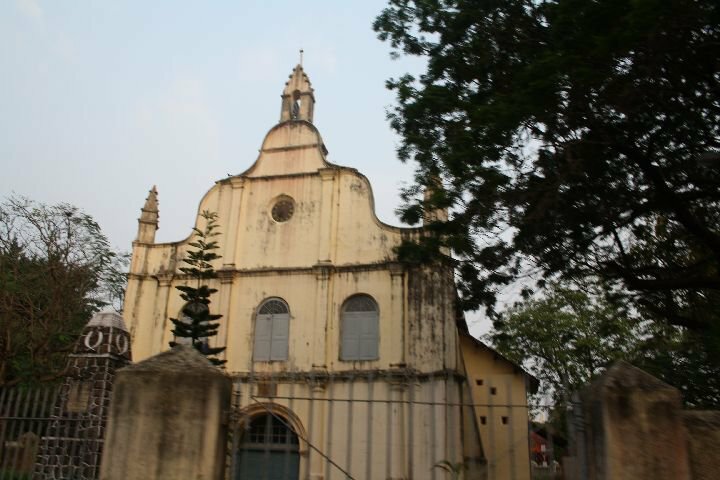 St Francis Church was built in 1503 by the Portuguese as a Catholic church. One of the first things you’ll notice when you set foot off the boat, that arrives from Marine drive is the fragrance of the spices. Since early days Arabian and Chinese traders sourced spices, especially pepper, cinnamon, cardamom, cloves, sandal wood etc. from the Kochi region. Even today, it is hugely important for it’s spices. But other than that, from a traveler’s point of view there are far more interesting things that you’d love to take a look at. 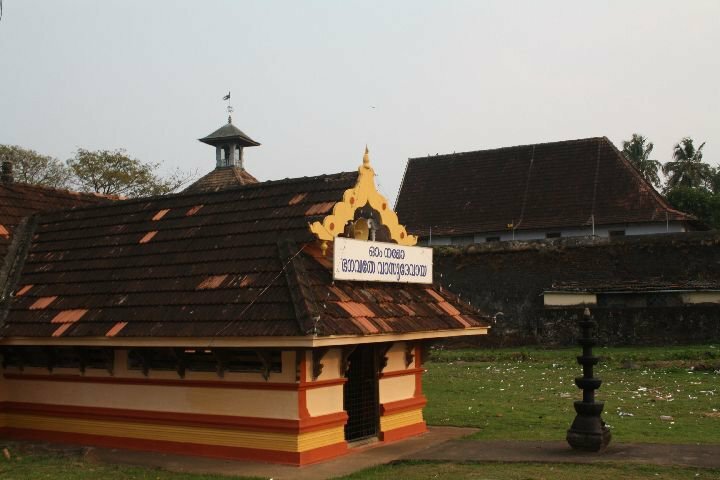 In fact, Ft. Kochi is a place that’s far more different than any other places in Kerala. Much different from the beautiful, landscape full of trees and water, different from the valley of coffee plantations, certainly a sight far closer to the beaches of Kovalam, and yet has a distinctive look and feel about it that you can’t really spot a place like it elsewhere in Kerala. The ancient, historic confluence of the Church as well as the Jewish Synagogues, a Hindu temple on Dutch street and the Chinese Fishing nets will mesmerize you while the sun sets across the shores and the most beautiful roadside stalls on Jew Street offer a cultural expose that even the Merchants of Venice would have been envious of. 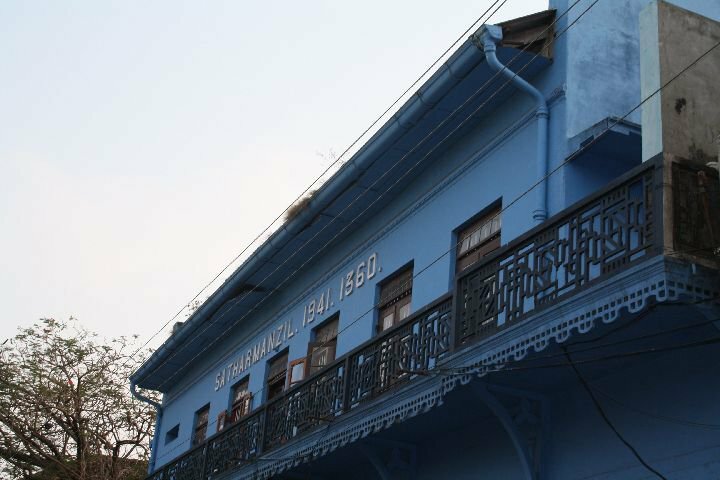 Fort Kochi has a thing of it’s own to offer to most travelers. 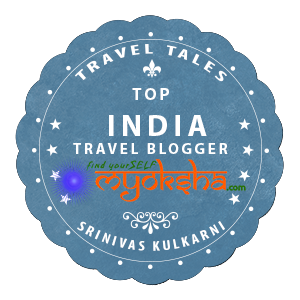 You have got to experience it in a way that you’ll never experience any other place across India. And while you’re at it, you must breathe in the synchronicity of rich heritage and various cultures that still forms part of this magnificent country that I’d like to call India! 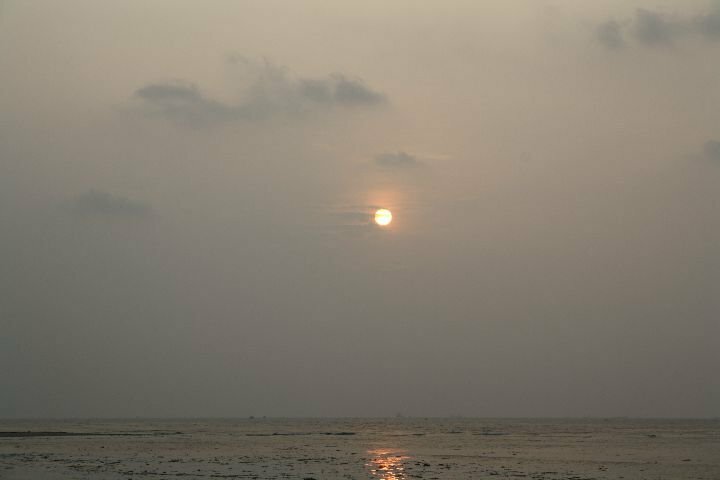 This entry was posted in South and tagged Backwaters, Cochin, Fort Cochin, Fort Kochi, Ft. Kochi, God's Own Country, Kerala, Kerala Blogs, South India on May 20, 2014 by srinistuff. 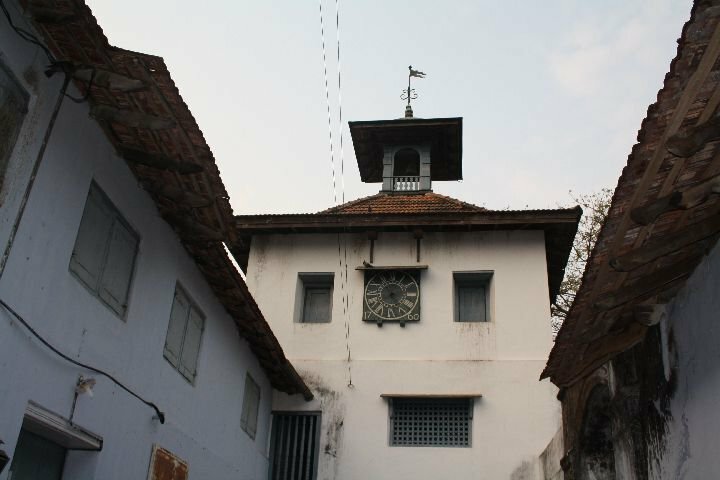 Great post , Kochi is a place that’s far more different than any other places in Kerala This is a very informative information for me.